Reduced from ?1,350,000! 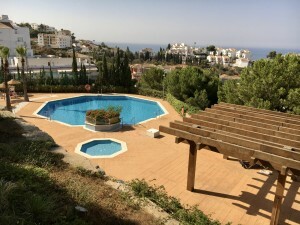 This is a lovely family villa with 4 bedrooms and breath-taking views of the see towards Gibraltar, the Istan lake and the picturesque mountains. All bedrooms are en-suite, the spacious kitchen includes a dining area and access to the outdoor entertainment area ,complete with a fully equipped bar and professional BBQ area. The dining room features an open fire place and opens up to the terrace and garden. A large sub-terrain level consists of a games room, a cinema room and a bedroom. The master bedroom is located on the first floor and features stunning views, en-suite bathroom and a walk in wardrobe. 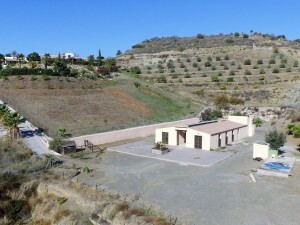 This villa was designed by the current owners and no detail has been spared. A large garage, a games area, a second TV room and a perfect home movie room plus ample storage and laundry area is available in the basement. The villa is located in a very safe community surrounded by the stunning scenery of Istan. Local farmers offer their organic produce in the nearby market and there are some great local restaurants and bars. 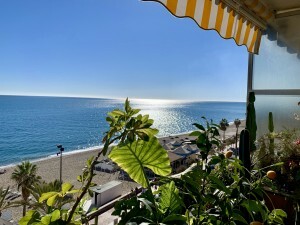 Whilst only a short drive to Marbella, Puerto Banus and the lively Costa del Sol beaches, you will enjoy a tranquil country live in stunning surroundings. 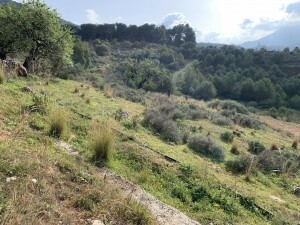 A must see for anyone looking for a family home on the Costa del Sol.